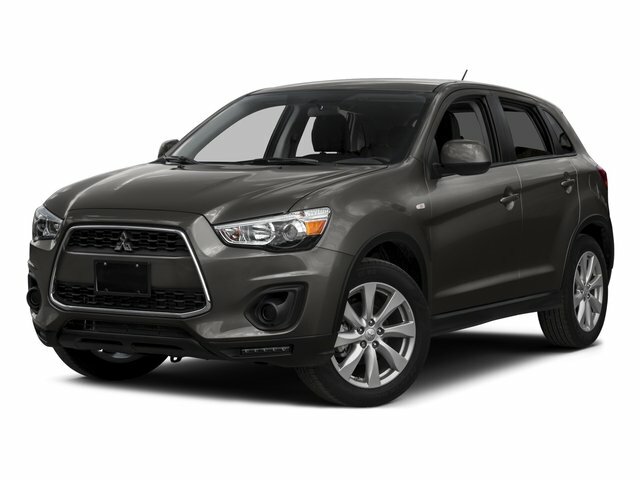 Find the best pre-owned SUV for sale in Auburn, Washington at S&S Best Auto Sales. Our inventory offers everything from the reliable Jeep Liberty Sport with a 6-cylinder engine and automatic transmission to the Mazda CX-9 Sport SUV with AWD Capabilities. You can hop inside a Subaru Forester and take off! Your next adventure awaits you, all you have to do is stop by our used dealership in Auburn, WA to begin. Schedule a test drive with the SUV specialists at S&S Best Auto Sales and get the used SUV you've been looking for. Our experts are here to help! 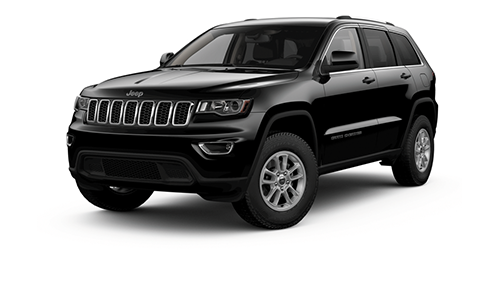 Our inventory features SUVs from the top automotive makes. Check out the current used car specials in Auburn, Washington! We offer various financing options for those looking to enjoy a premium SUV. Start your adventure by applying for financing through our secure application. Our finance department near Kent, WA will happily explore different options so that you can access the used SUV you've been eyeing. Get behind the wheel of a Hyundai Sonata today.